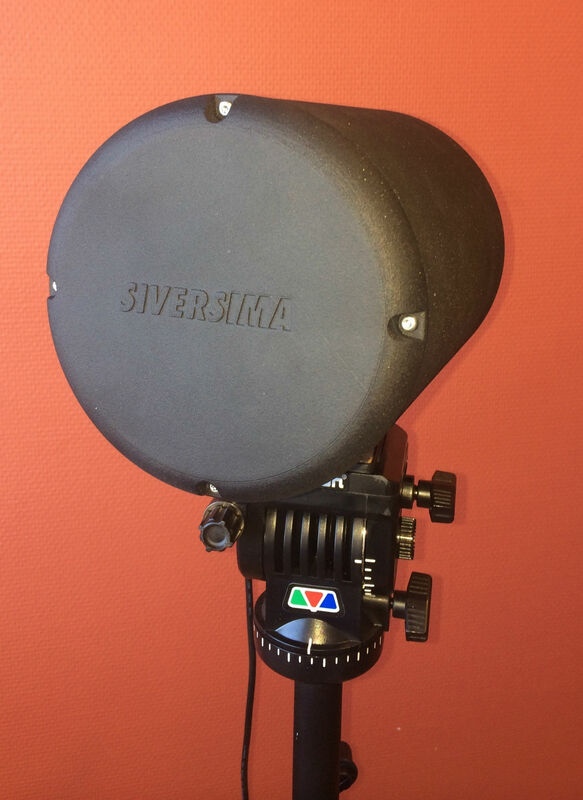 “At Sivers IMA we have a long experience of developing complete Radar sensor solutions and a portfolio of FMCW Radar sensor front-ends. For the RDK that we are now launching, we have taken some of our know-how and developed and packaged hardware and software to simplify for customers that are interested in including radar technology in their products. We believe this could provide them with a faster time to market which will increase the value of their offering”, says Robert Ekström, CEO of Sivers IMA. The RDK from Sivers IMA is built to quickly be up and running out-of-the-box, enabling the customer to start elaborating and optimizing the right parameters of the targeted object within a detection zone. Once the right parameters are set and an application is tailored to the customer needs, Sivers IMA will be capable of manufacturing the final customer solution in volume to support roll-out of the end-user application. Current customer applications include level measurement in silos and tanks, anti-collision in industrial automation and safety in railroad applications. The use of radar is increasing every year. Many industries have already recognized the benefits with radar when measuring an object’s speed or distance between two points. With its remote sensing, the radar acquires information about an object without direct contact. Radar technology is especially useful in harsh conditions such as dusty, smoky or foggy environments where other technologies struggle.